Intense, birght with a gold touch. 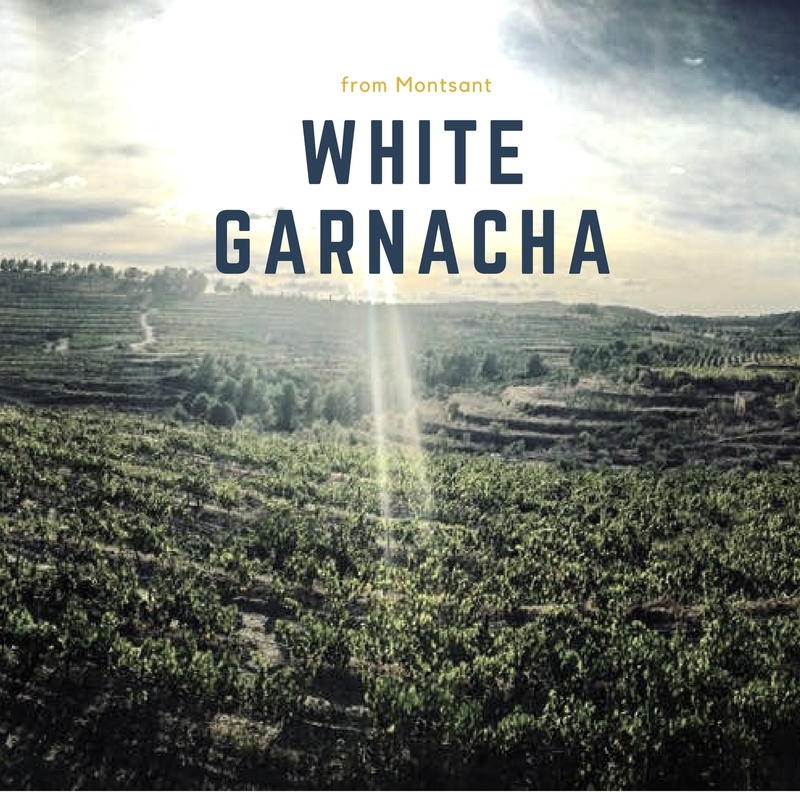 With fresh aromas of floral “white rose”, white fruit “lychee”and flintstone. 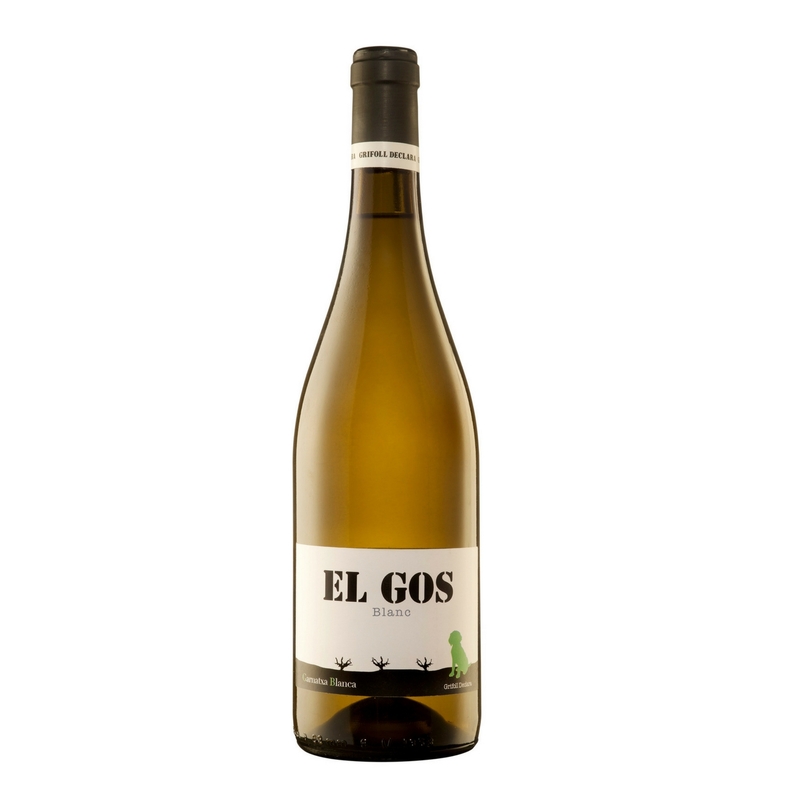 Round and full with well integrated flavours in the mouth, creamy with an extremely elegant and fresh finish with a lingering salty minerality.